Sirocco Fans(SFD SERIES) - Chuan Fan Electric Co., Ltd. 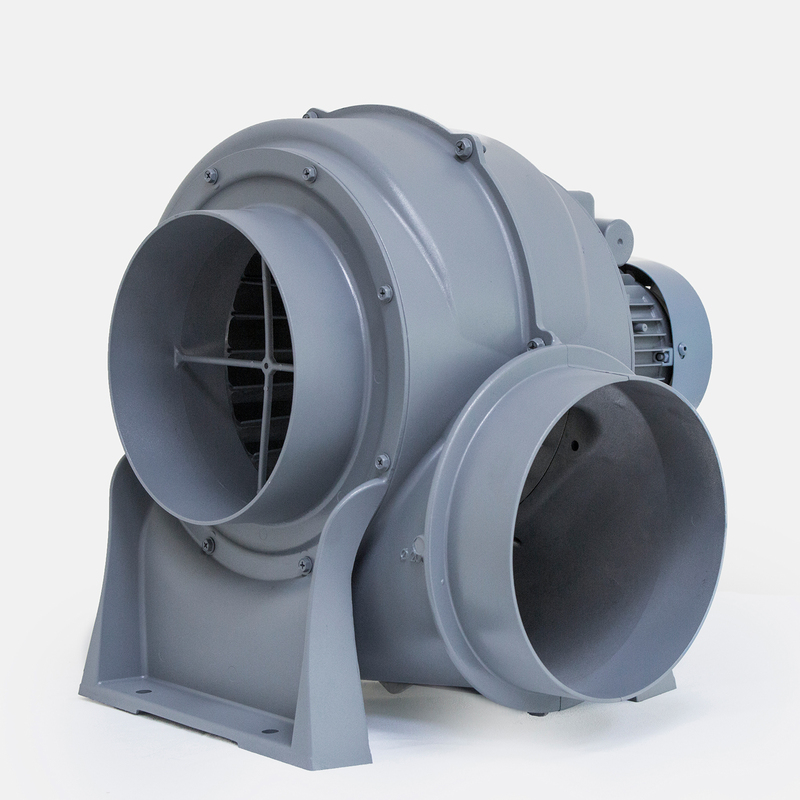 Combine with exquisite and robust aluminum housing, it reduces the vibration and noise when fluid travel through the blower. It lowers the fluids turbulence by strictly research and design. It could be used in ventilation, drying and cooling....etc.